The Lion King Remake Trailer Is Out And We Are Nostalgic! - Bold Outline : India's leading Online Lifestyle, Fashion & Travel Magazine. The Lion King Remake Trailer Is Out And We Are Nostalgic! After Cinderella, Beauty and the Beast, and The Jungle Book, its time for another classic movie to come to live action form. Disney’s is remaking its hit 1994 classic The Lion King, and we finally have the first look in the form of a teaser, with all the nostalgia and those iconic scenes attached. 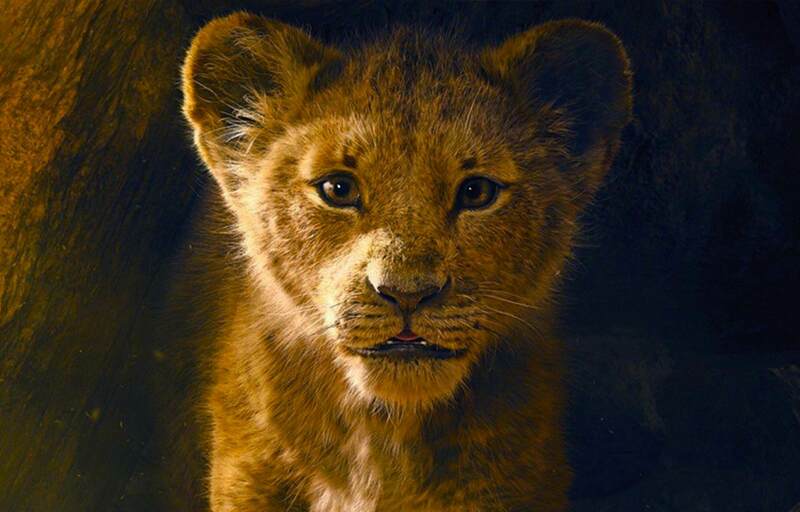 The trailer features the one of the quintessential moment of the movie, wherein Rafiki presents baby Simba to the animals, by hoisting the little one above the rock scene, as while original film’s opening track, Circle of Life plays in the background. ‘Everything the light touches is our kingdom,’ Mufasa (voiced by James Earl Jones) narrates as the camera pans over the African wilderness in the teaser. Helmed by Iron Man director Jon Favreau, the movie has quite the star-studded cast. Alongside Jones, the movie includes Donald Glover as Simba, Beyonce as Nala, Chiwetel Ejiofor as Scar, Alfre Woodard as Simba’s mother Sarabi, John Oliver as Zazu, John Kani as Rafiki, Florence Kasumba as Shenzi, Eric André as Azizi, and Billy Eichner and Seth Rogen as Timon and Pumbaa. JD McCrary and Shahadi Wright Joseph will play young Simba and young Nala, respectively. The much-anticipated remake is scheduled for a July 2019 release and is set to feature an original song by Queen Bey and four songs by Elton John from the original movie. Twitter is also going gaga over the teaser and here are some of those excited fan reactions.